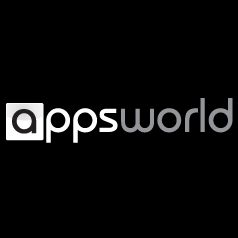 If you've been reading AP for the last couple of years, then you've probably heard about Apps World and know what this post is all about. If you're a newcomer to our readership and are also a developer, listen up – we've got a pair of tickets to one of the best app developer conferences around to give away. I guess we should start off by talking about what Apps World is before we get too far ahead of ourselves, eh? It's that time of year again - time for the annual Apps World in Europe (there's also an American event, but that's not until February 2013). And, just like last year, we've a couple of tickets to give away. Why? Because we're awesome and love to give away free stuff. That's why. This giveaway is for the event only. You are responsible for your own transportation, lodging, and any other associated expenses. 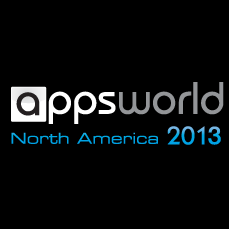 Last month, we gave on dev a free ticket to Apps World North America, which took place on November 1-2 in New York City. 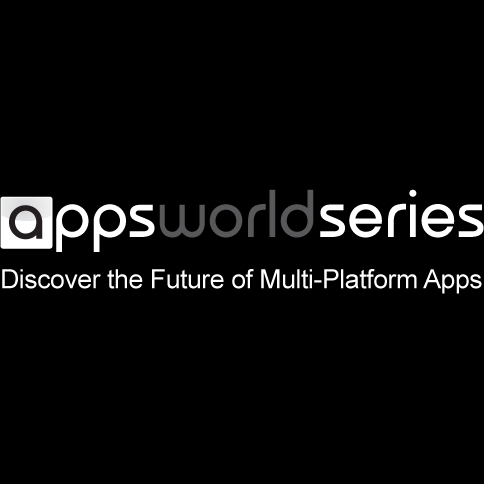 Apps World Europe is coming up at the end of the month -- November 29-30, to be exact -- and now we're looking to hook up one lucky EU dev with a way in to conference. Like previous giveaways, this is for the ticket only. You are responsible for your own transportation, lodging, and any other associated expenses. It's no secret that we love developers here at AP -- they are what fuels the Android ecosystem, after all. To show our appreciation for the elite group that get to call themselves 'devs', we've already successfully sent five on their way to various conferences to help further their skills and networking. At the beginning of the month, we gave away two three tickets to the Android Open Conference in San Francisco, and, more recently, we sent a couple of lucky devs to AnDevCon II, also in SF.